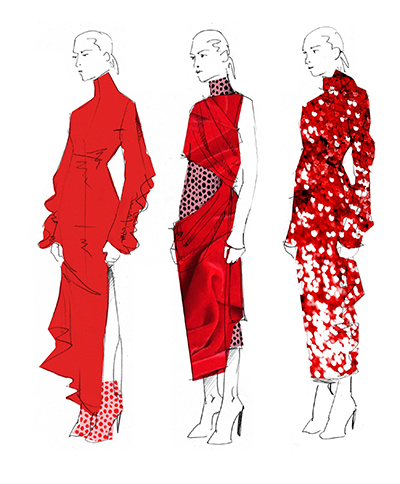 This season Weleda is delighted to be sponsoring London-based fashion designer Paula Knorr who will reveal her Autumn/Winter collection on 19 February 2018. Paula’s presentation will take place in the main British Fashion Council show space at 4.30pm. Weleda’s NATRUE-certified skincare will feature in exclusive gift bags for guests attending Paula Knorr’s show. 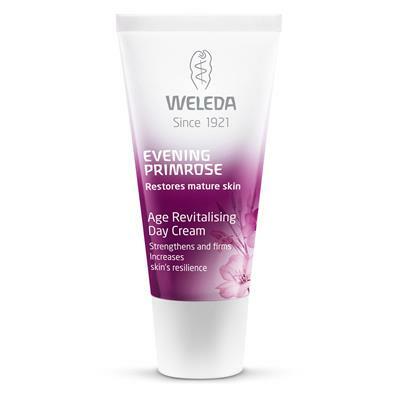 The bags will include a selection from Weleda’s sophisticated Evening Primrose range: a luxurious Concentrate, Eye & Lip Cream and Hand Cream, to compliment the concept and autumnal tones of Paula’s soon-to-be revealed collection. For AW18 garments have been deconstructed and reconstructed to create a collection full of Paula Knorr’s signature cutting methods, dramatic drapes and fluid forms. Form is contrasted with strong and sophisticated colour – luxurious fabrics in bold red and burgundy, darker twilight tones, as well as softer monochromes and shimmery metallics. The new collection will include elegant eveningwear for all generations, with a grown-up take on glitter and glitz. Paula Knorr was born near Frankfurt in Germany where Weleda is a household name. Herself a vegan, Paula is a long-term fan of the Weleda range: “I grew up in Germany and both my mum and my grandma used Weleda products. Weleda, with the brand’s holistic and natural approach to beauty, is the perfect partner to my idea of individual and unique beauty." MARTINA: "My make-up inspiration for this collection comes from the word UNIQUE. I will be creating an exclusive beauty look for each model, tailored to their individual personality, age and self-expression. Make-up that brings out an idea of beauty that belongs to different ages. My inspiration was found in iconic women from the 90s: Jennifer Connelly, Tatjana Patitz, Charlize Theron, Kate Moss ... all different to each other but connected to an idea of timeless beauty. 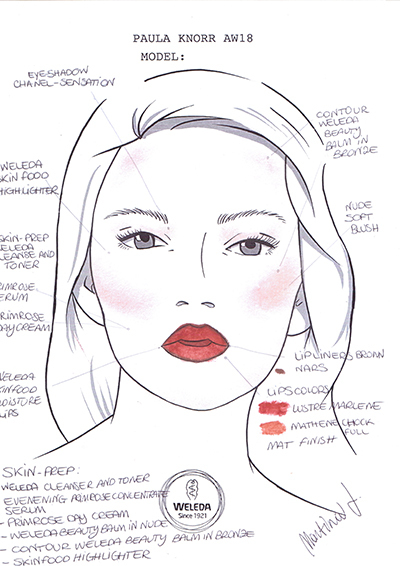 An iconic make-up re-designed with a modern twist. “I am pleased that for the third season Weleda will be sponsoring the make-up team. Weleda has been the perfect partner, helping me to create a beautiful and conscious make-up look. 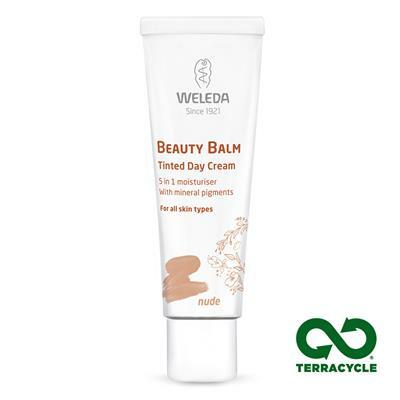 I found in Weleda the ideal blend of natural ingredients to create a flawless and radiant complexion. 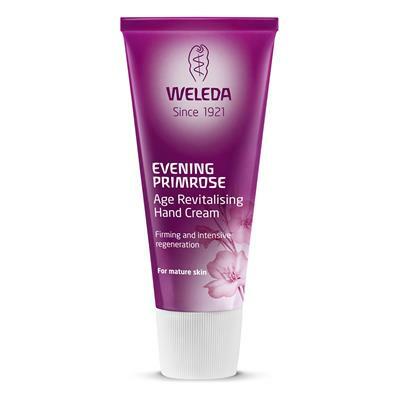 Skincare is always the first step to create a beauty look, and for this season we will be using Weleda’s Evening Primrose products. This versatile range works perfectly on mature and younger skins, an exceptional range that boosts and revitalises sensitive skin. 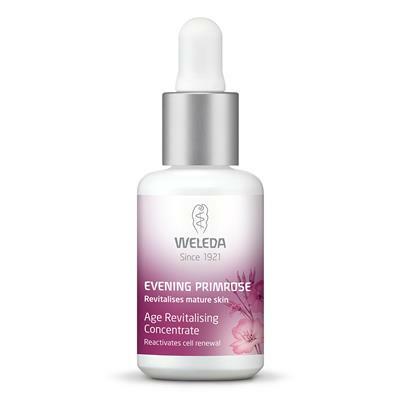 “I am very excited to be introducing the beautiful Evening Primrose Concentrate into the skin-prep this season – this serum is a skincare must-have to add in to your beauty regime, especially in the coldest months of the year. After freshening the face with the One-Step Cleanser & Toner, I gently massage the serum into the skin followed by a little Evening Primrose Revitalising Day Cream made with organic evening primrose oil. 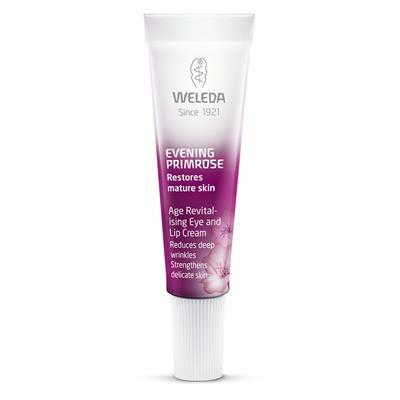 I’ll be working with Weleda’s new mineral pigment Beauty Balms rather than foundation – these are the lightest of products that even out minor blemishes but the skin remains luminous, letting the model’s individuality shine through. 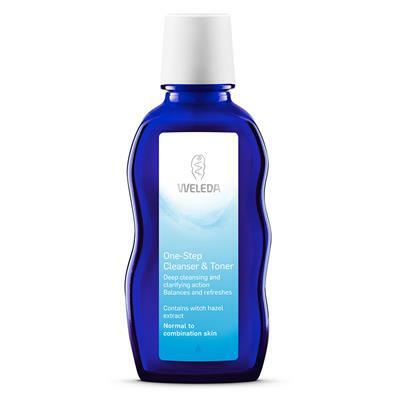 “To add an extra dewy and bright finish, I am going to use one of my favourite and signature products for this look ... Weleda Skin Food ... a multi-tasker that can be used as a face mask, moisturiser and highlighter. Backstage I normally use it as a natural highlighter to illuminate cheekbones, eyelids and brows to enhance the features that make a woman unique, and to create a shimmer that echoes the metallics in Paula's collection. “This season Paula Knorr's guests can explore a 3D sensory experience, combining Paula’s designs to delight the eyes, live music, plus fragrant skincare ingredients and soft natural perfume in the air. In the final line-up, I will be using Weleda’s Jardin De Vie ‘Onagre’ fragrance, an mix of floral notes of Magnolia, Cardamom and Sandalwood – an elegant scent for a sensual and timeless evening look."